When and Why Do You Need Desktop Alerts? Situations arise in the workplace where you need to send information to all of your employees and be confident that they have received it. Unfortunately, some traditional communications channels have become unreliable when it comes to delivering information that you really need people to see. Email, for example, has become problematic as many messages sit in inboxes unread and unopened. Even when they are opened, it might be too late for the recipient to act on the information that it contained. A great way to work around this is to introduce an alert notification system, such as DeskAlerts, to your workplace. 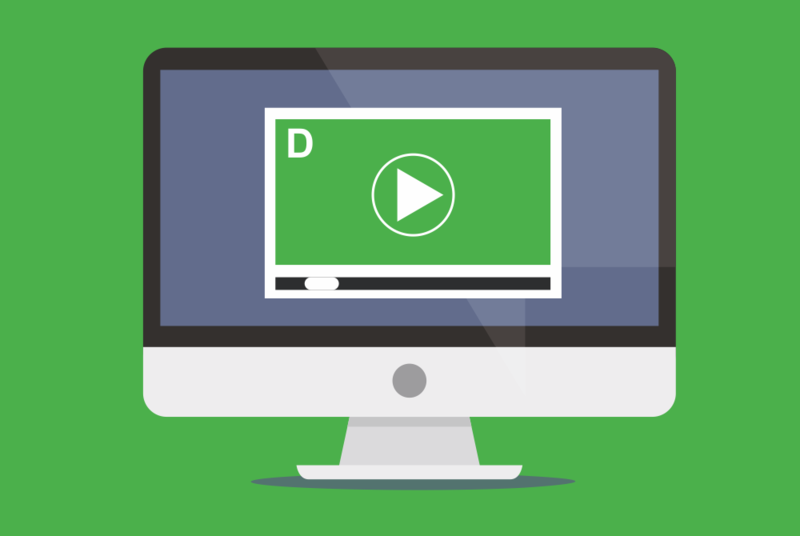 DeskAlerts allows you to communicate with your entire workforce at the touch of a button by sending pop-up notifications direct to their screens – no matter what software application they are using or what task they are performing at the time. Time is critical when responding to an emergency situation. You need to alert people to what is going on now and give them clear instructions to follow. With DeskAlerts you can quickly and easily send out alerts during an emergency such as a fire, a terror attack or a natural disaster. If a severe weather warning is issued, you can send DeskAlert notifications to your employees to advise them and help them stay safe. If you have big news to tell your employees, DeskAlerts is the perfect way for you to announce it. Whether it’s about changes to your organization’s structure or senior management, new initiatives or policies and procedures, you can be sure that everyone will receive this information. It’s also good to use to coincide external announcements. Often staff dislike hearing important information about their company for the first time from the media or social media. With DeskAlerts you can schedule notifications in advance to send to employees either slightly before any external announcements or at the same time as external announcements are being made. When you have many employees who all use the same computer software, when there is a system-wide outage it is going to affect all of them. That means your IT helpdesk will become swamped as most of the affected employees call to report the problem and request an estimated time of restoration. With DeskAlerts you can get on the front foot when there is a known issue and alert the workforce to the outage. You can send further alerts as the situation progresses updating staff with when they can expect the problem to be solved. If you wake up to the news that a new cyber security threat has swept the globe and is affecting organizations everywhere, don’t take the chance that your employees will instinctively know what to do to prevent it spreading to your company. 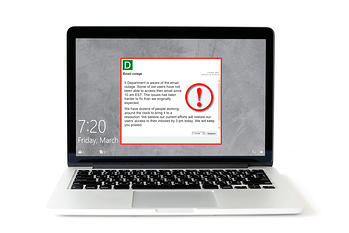 Use DeskAlerts to give clear instructions of what to do and what not to do – what to look for and what steps to follow. You can also use the platform to deliver ongoing cyber security tips so security remains front of mind for staff and vigilance is increased.